Car Toys has 49 conveniently located stores and is open 7 days a week , 363 days a year to service your needs. 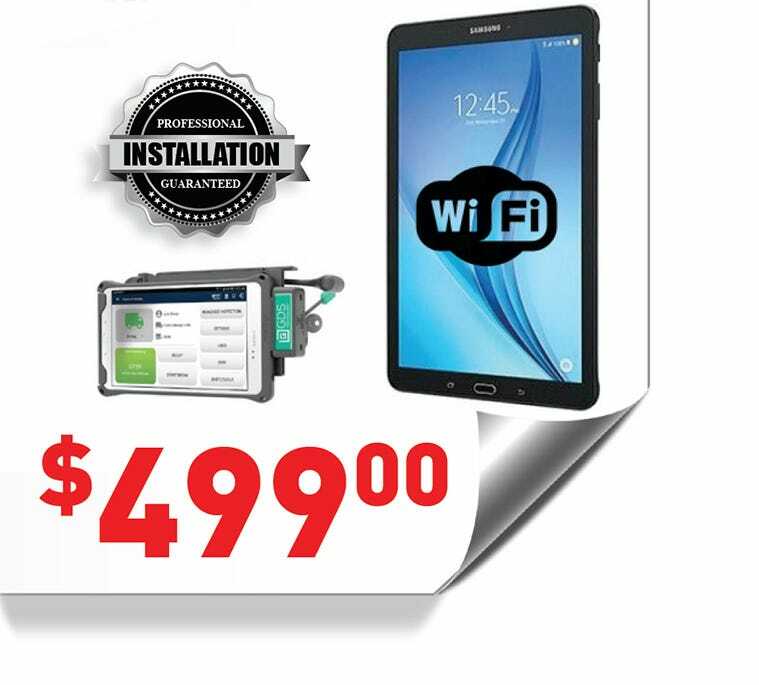 We have special ELD pricing and packages to get you compliant. Car Toys can also deploy to offsite locations for installations as well as meet your drivers along their route to minimize driver downtime. What is the ELD mandate? The FMCSA has mandated that all drivers required to record Hours of Service (HOS) must convert to electronic records using an Electronic Logging Device (ELD) by December 17, 2017. 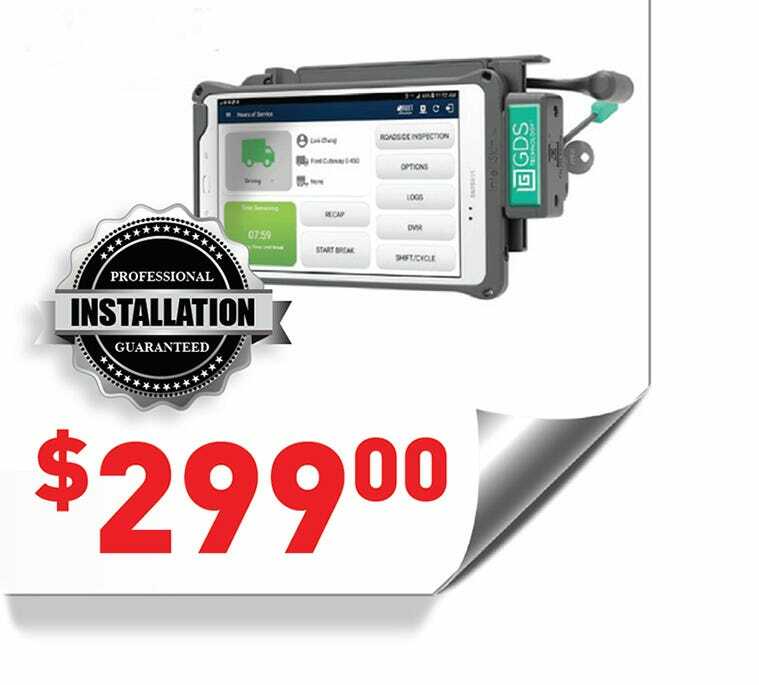 Are you prepared for the ELD mandate? 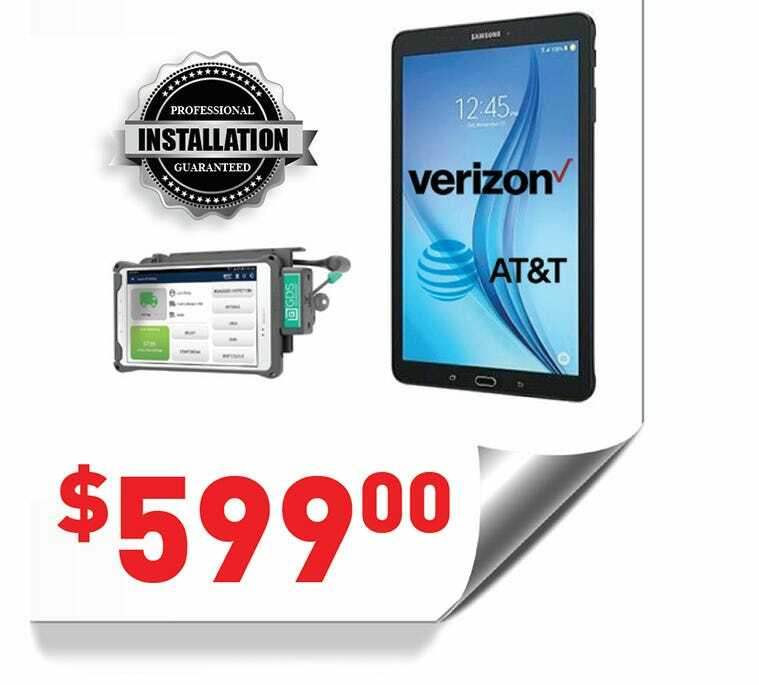 Car Toys has the products and professional install capabilities to help get you and your fleet compliant far before your December 2017 deadline - Contact us to learn how we can help you with ELD and other on-the-road solutions. Who can help you get this done? Car Toys has a dedicated sales and installation team available for onsite, in-store, or large deployment installation needs. Our Central Support call center (206-626-8940) can help coordinate your ELD solution, product and accessory needs, or assist with installation coordination. We can service you in multiple states and cities nationwide. * Extra travel charges may apply based on distance. 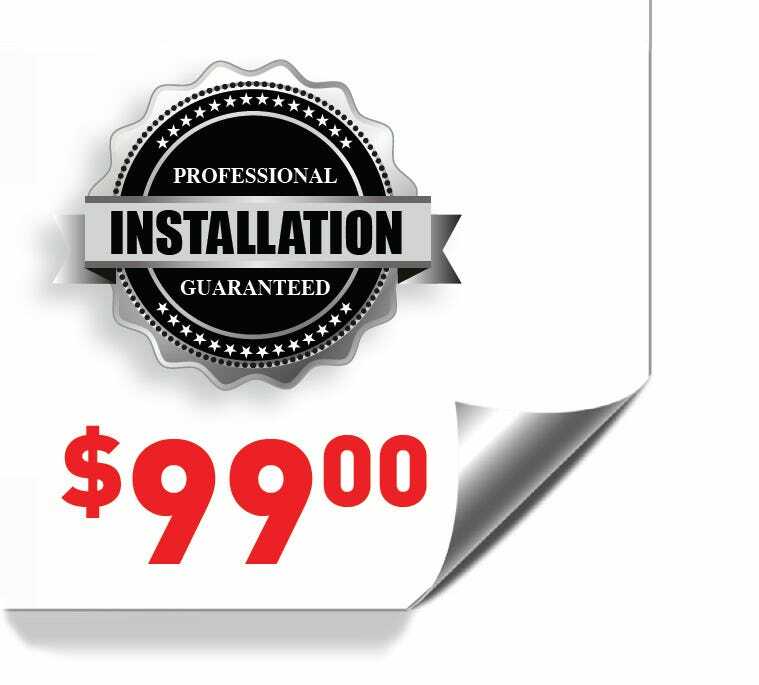 * * Ask about reduced pricing with NEW activation.